Between end of school year activities, soccer, lacrosse, and work, I have been less frequent with my reviews and I apolgize! 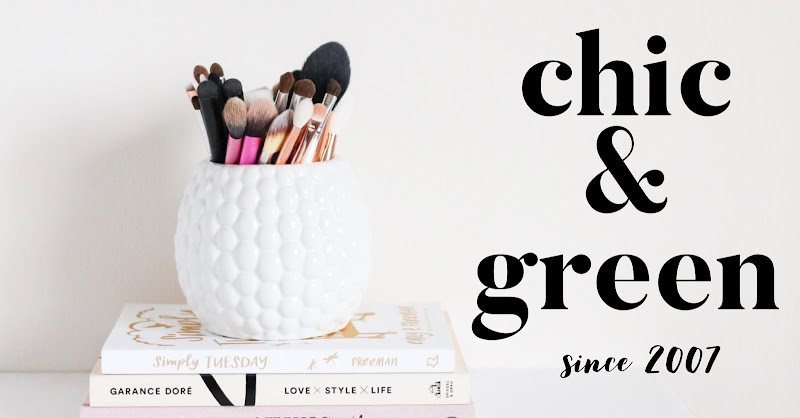 I have been trying lots of summer beauty items and wanted to share my most favorite products with you for the summer. First up is Jane Iredale Dream Tint Tinted Moisturizer. I would definitely consider this product a CC cream. CC creams are all the rage right now and even though this is called a Tinted Moisturizer, it performs like a CC cream. In fact, I have tried all of the latest CC creams, from Smashbox to Tarte and this one definitely performs as well. In fact, this one is by far my favorite of the several I have tried. Why? Jane Iredale's makeup products with sunscreen provide broad spectrum protection and I always feel comfortable having them on my face. I also love how easily this product blends right into my skin. I have tried Light-Medium and Medium and right now the Medium is my best match because I apply Tantasia to my face twice a week to build up a very natural hint of summer color to my face. Back to the Dream Tint -- it gives NATURAL and semi sheer coverage. It evens out my skin but doesn't look like makeup. You can still see my freckles, which is OK. It last well without melting off. I also wear this when I am working out, whether inside doing pilates or outside for a run or walk. 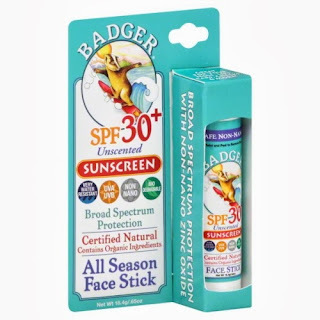 It protects my skin in the sun and doesn't fade away. It is my favorite CC cream! In fact, I really think Jane Iredale is my favorite overall beauty line. I have never been let down and know that the quality will always be phenomenal and the ingredients safe. Another summertime favorite? 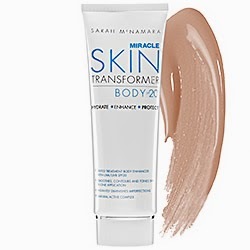 Miracle Skin Transformer Body Lotion by Sarah McNamara. 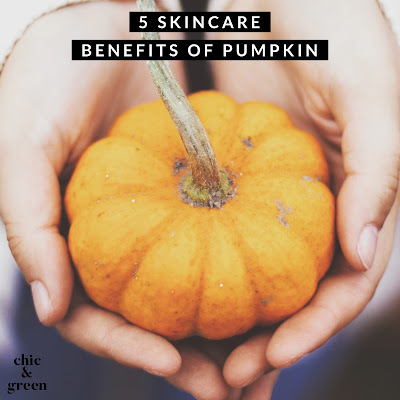 I use this in Glow Enhancer for 3/4 of the year and the Bronze Enhancer for this time of year. It is FOOLPROOF and unlike self tanners, there is NO odor. It is a body lotion with SPF of 20 that has a very subtle shimmer and adds a bronze glow (never orange). I apply it to my arms and legs and it is almost like applying a BB cream to your body. The ingredients are MAINLY natural. Purists will want to find something else, but this is paraben free, phthalate free, and fragrance free. I've told you before about Jamberry Nails. 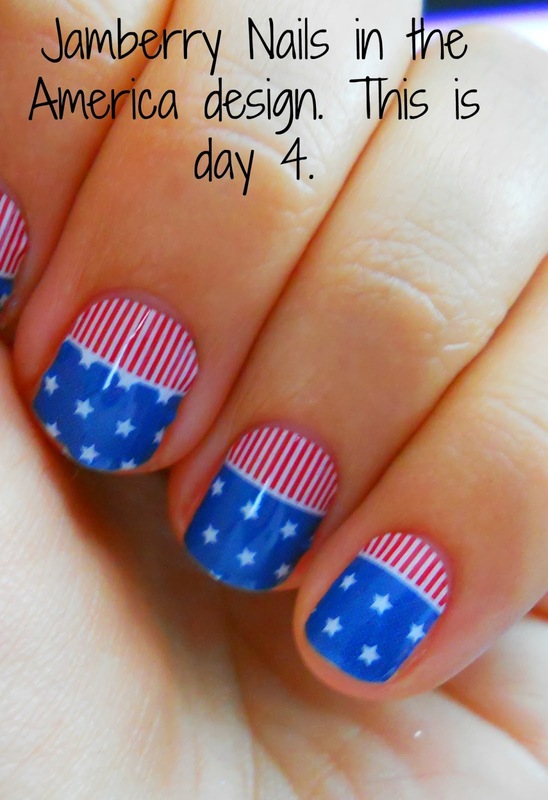 These are fun nail "shields" that you just stick on after warming with your hair dryer. They adhere and last for up to two weeks. The average wear for me (and I am not easy on my hands) is one full week. Another favorite summer beauty MUST HAVE for me? Not Your Mother's Beach Babe Texturizing Sea Salt Spray. This has been a godsend for me because I have been growing out my pixie since February and I now had fullness, layers, and separation. It is keeping my sane until it is my ideal length. Bonus--it is less than $6 at Ulta. My next summer favorite can be found in the Nature's Marketplace section at Wegmans. It's the Badger Sunscreen SPF 30 All Season Face Stick. I use this on my lips. It is also good for touch ups on top of the ears or nose. 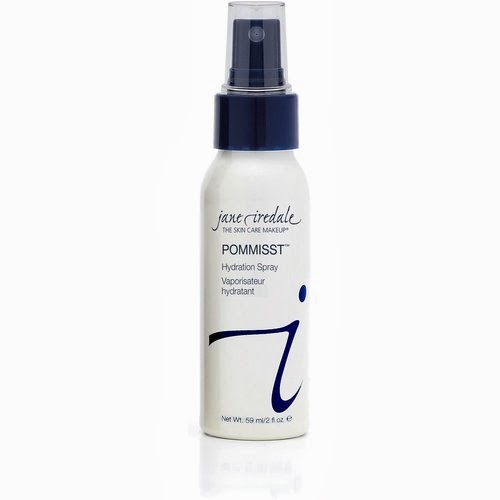 On a hot day, nothing feels better than spritizing on a cool burst of hydration and that is what I get with my Pommist Hydration Spray from Jane Iredale. I store mine in the fridge and spritz it on to set my makeup in the morning. I also like to spritz it for periodic cool hydration during the day to keep my face looking fresh. It is formualted with pomegranate, white tea, and a host of other botanicals. I LOVE this! 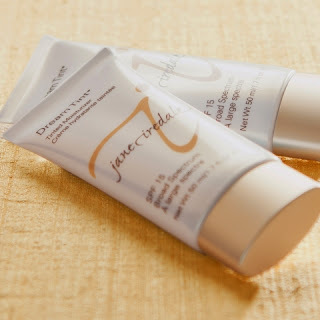 I already mentioned Jane Iredale in this post (twice! ), but I am going to end with this line as well because of these two words: Beach Plum. This is my most favorite summertime lip shade. EVER. It is gorgeous. I have been wearing this almost every single day since it arrived and I simply adore it. Pure Gloss is the name of this collection of glosses from Jane Iredale and they really are better than any gloss I have ever tried. The packaging is gorgeous, but more importantly, the product itself is stellar!